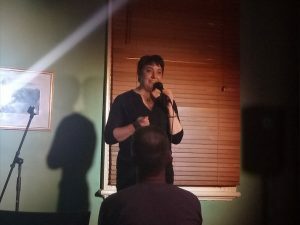 A sister room to Mad Dog Comedy, Tribute is an open mic night for all comers. If you sign up on the night, you’re on! Tribute Comedy is held at the Maori Chief Hotel most Thursday nights (but not all! ), and five-minute slots are available.